Passionate about quality since 1987. 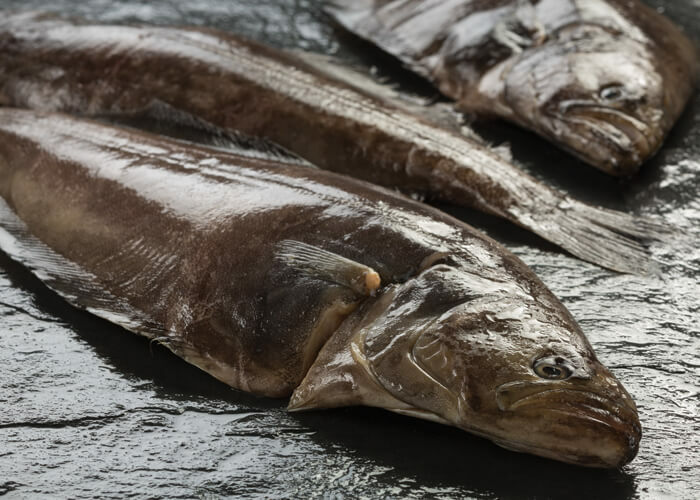 Groupe MDMP's Greenland halibut stands out in the market for its renowned tender and mildly sweet flesh. 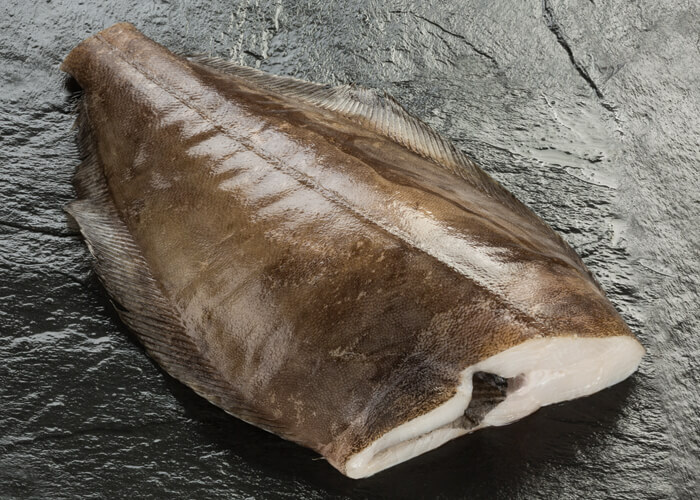 With Groupe MDMP's Greeenland halibut, you're guaranteed a fresh and flavourful quality product. 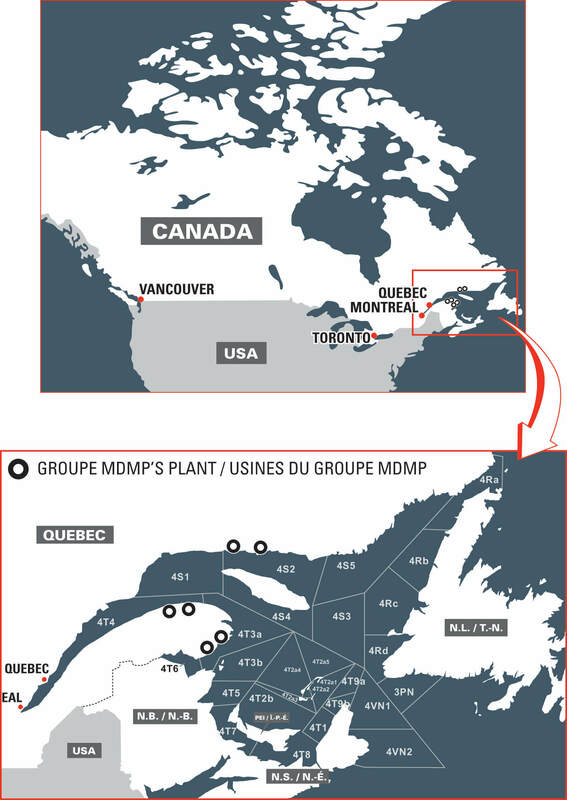 Caught in the cold water of the St-Lawrence Gulf, Groupe MDMP's Greenland halibut is fished between 250 and 300 meters underwater using a longline. We make sure to transform the product on the same day to insure its freshness.